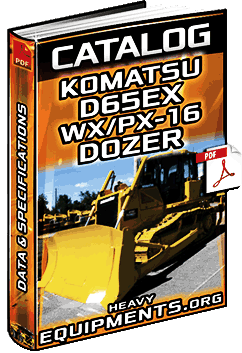 Informative Video for Intelligent Machine Control System for Komatsu Bulldozers - Features, Design, GPS & Control. Instructional Video for Liebherr PR726 Track-Type Tractor - Walkaround, Overview, Perfomance, Cabine & Features. Instructional Video for Liebherr PR776 Bulldozer - Walkaround, Overview, Perfomance, Cabine, Features & Benefits. 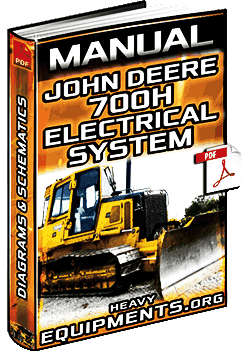 Free Download Manual: Electrical System for John Deere 700H Dozer - Diagrams, Components & Schematics in Full PDF. 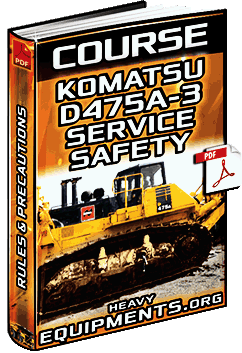 Free Download Course for Komatsu D475A-3 Bulldozer - Introduction & Service Safety - Rules & Precautions in Full PDF. 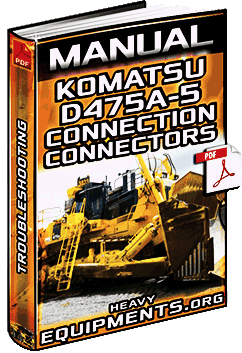 Free Download Manual for Komatsu D475A-5 Crawler Dozer - Connection Table for Connector Pin Numbers in Full PDF.